Here is an explanation of the requirements of the DSEA Regulations and what they mean for landfill site owners and operators. All but the oldest landfills will still be capable of generating methane and most contain chambers associated with leachate and surface water drainage. This means that under the DSEA Regulations, site owners must carry out various actions in order to comply with the new dangerous substances and explosive atmosphere regulations. before coming into operation for the first time, areas where explosive atmospheres may be present are confirmed as being safe (verified) by a person (or organisation) competent in the field of explosion protection. The person carrying out the verification must be competent to consider the particular risks at the workplace and the adequacy of control and other measures put in place. Guidance on the classification and zoning of areas where potentially explosive atmospheres may occur, and the selection of equipment for use in those areas can be found here. Remember: All existing workplaces/landfill sites must meet the DSEAR (DSEA Regulations) and ATEX requirements! This part of DSEAR complements the Equipment and Protective Systems Intended for Use in Potentially Explosive Atmospheres Regulations 1996. There is a DTI web page giving further information here. The full title is the “Explosive Atmospheres Directive (ATEX 137)”. The Explosive Atmospheres Directive (ATEX 137) is a European Union Directive which requires employers to protect workers from the risk of explosive atmospheres. An explosive atmosphere is defined as a mixture with air, under atmospheric conditions, of dangerous substances in the form of gases, vapours, mist or dust in which after ignition has occurred, combustion spreads to the entire unburned mixture. As a flammable or explosive substance or dust must be present to create an explosive atmosphere there is considerable overlap between the Chemical Agents Directive (CAD) and ATEX. 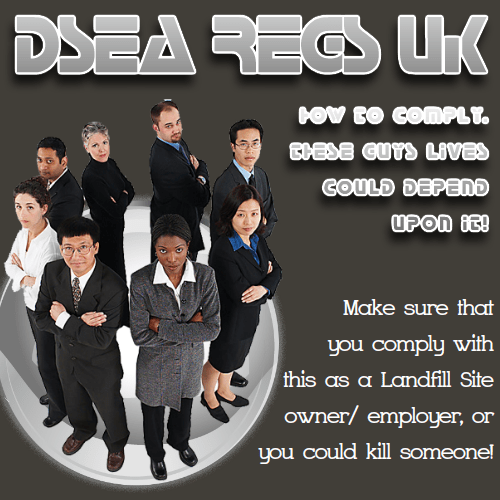 What should landfill owners/operators do in Order to Comply with the DSEA Regulations? If sufficiently experienced in the assessment of landfill gas they should now be carrying out the necessary risk assessments and other actions to ensure the safety of those connected with their sites. If not suitable experienced, they should engage suitable expert advice. For operating landfills the Site Manager will normally be responsible for DSEAR compliance, however, the selection of the responsible person is less clear for closed landfills, and many may need specialist advice. New Industry Codes of Practice (ICoPs) are being drafted for the waste management industry, with the first released in November 2005. The first documents already show how to apply hazard zoning in gas and leachate collection wells, and zoning for the area of gas dispersion in the air above gas wells, leachate wells, and monitoring boreholes. Nevertheless, the assessments need to be done carefully, and it may be prudent to collect data on methane concentrations in advance of the assessment. As none of the Waste Industry ICoPs have yet been written for waste facilities, only general initial assessments can be completed in advance. If full assessments are carried out in advance of the ICoPs, there will be some risks that when the relevant ICoPs are published that some changes may arise. However, due to the short time scale remaining operators may wish to scope their liabilities now. This may be prudent in order that suitable budgets and resources can be put in place in advance of the June 30, 2006 deadline. IPPTS Associates are now carrying out DSEAR Risk Assessments for a number of our waste management industry and local authority clients. We recommend that you now urgently carry out assessments for any landfills which do not have current and updated DSEAR Risk Assessments. 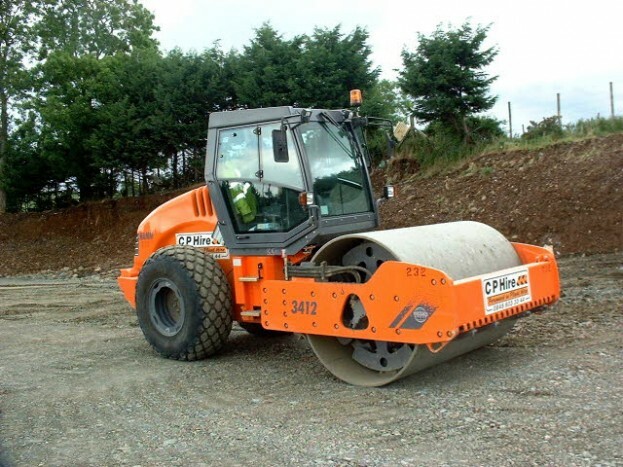 Any remedial works resulting, will need to be completed within a reasonable period of time. 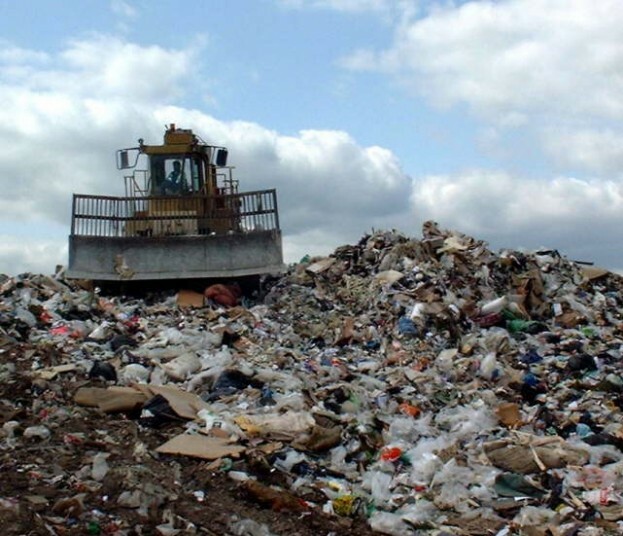 Visit [http://ipptsassociates.co.uk] if you need further advice about the ATEX Directive and DSEAR Regulations, and how they affect all your landfill workplace operations. What is DSEAR? Please reply.